Have you signed up to take part in this year’s Race Weekend that takes place on May 27, 28 & 29? Woulds you like to be a sponsor? The annual Ottawa Race Weekend is one of Canada’s most prestigious race events and attracts runners from across Canada and around the world.Events include the marathon, half-marathon, 10K, 5k and the Family 2K as well as the wheelchair race and the Y Kids Marathon. Race Weekend organizers encourage walkers in all the events and many participants use the occasion to fundraise for a particular cause. For the Race Weekend the Ottawa Hospital Foundation has a campaign titled Run For A Cause which encourages race participants to raise money for the hospital and its various departments. Many members of OAPWS have joined the Stuttering Treatment Clinic Team to raise funds for the Marie Poulos Bursary Fund. This fund enables qualified individual to attend therapy programs at the Clinic. 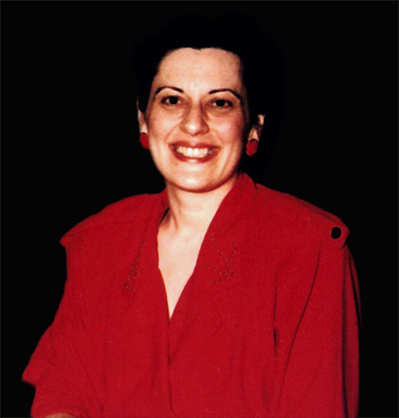 The Bursary Fund is named in honour of Marie Poulos, a speech-language pathologist who worked at the Clinic from 1979 until she was tragically killed in a car accident in 1991.